Rare COS. Yummy!. Wallpaper and background images in the severus snape club tagged: severus snape alan rickman cos chamber of secrets snape proffesor harry potter. 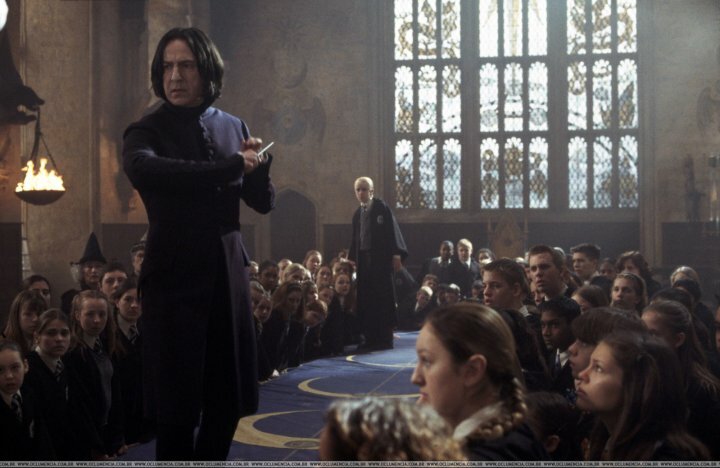 This severus snape photo might contain concierto, brasserie, teatro, casa, and casa de.